MAC x Caitlyn Jenner Finally Free Lipstick for April 2016 | Top Beauty Blog in the Philippines covering Makeup Reviews, Swatches, Skincare and More! Today, MAC is proud to announce a partnership with Caitlyn Jenner that begins with the April 7 launch, exclusively on maccosmetics.com, of a limited-edition Lipstick created by Caitlyn. One hundred percent of the sales from her signature shade, Finally Free, will benefit the MAC AIDS Fund Transgender Initiative to expand its support of much needed grants to organizations and programs dedicated to improving transgender lives. Thank you so much for sharing! This is a really intersting post, and I love the shade of this lipstick! 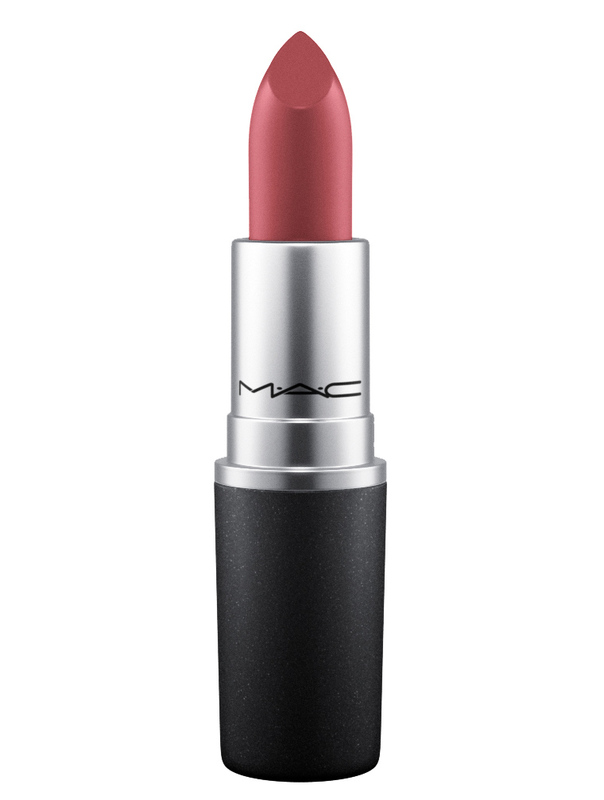 The message behind this lipstick is so lovely - and the shade is gorgeous. OMGosh 😻😻😻 I cant WAIT! Awsome post! Cait is definitely a true inspiration for a lot of people, this is an awsome collaboration. I love seeing a product with an important meaning behind it!